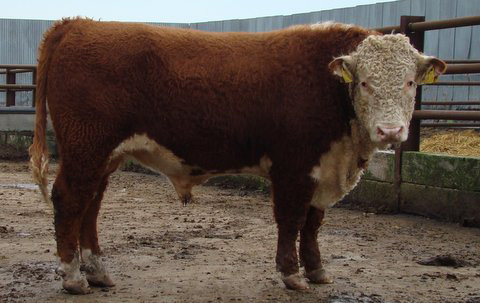 It is our rearing policy to have strong, fit 2 year old bulls ready for work which have had no pampering. 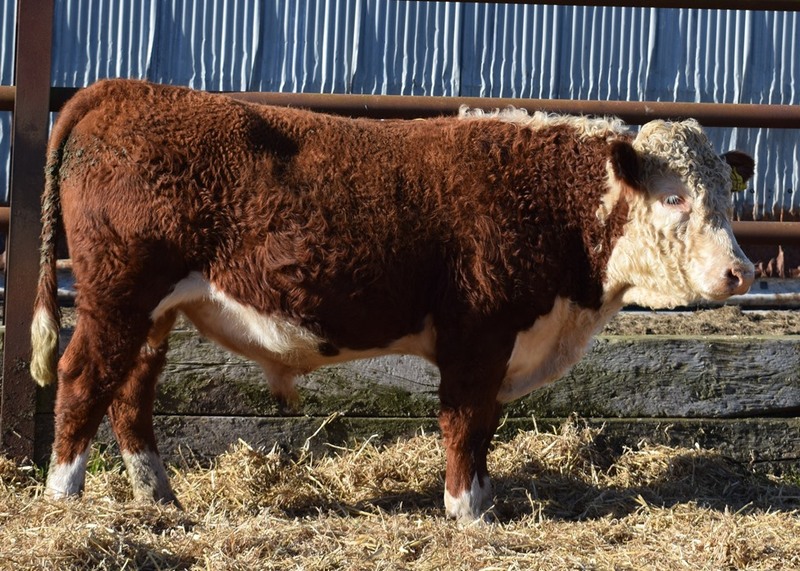 Whether you need a bull for commercial or pedigree use, we think you will find what you need in our offerings. Sired by L1 Achiever 141815 and from the Peach family. Sired by L1 Achiever141753 and from an L1 Achievement E cow. Straight L1 pedigree to produce maximum hybrid vigour. 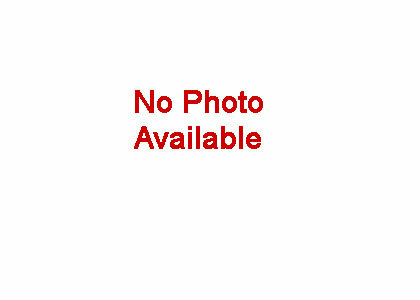 Long bodied bull with stock sire potential. Sired by L1 Achiever 141858 and from a L1 Achievement A. cow. Straight L1 pedigree to produce maximum hybrid vigour. Good smart bull we’ll probably keep for stock sire. Ranks third for 200 day milk EBV. Light birthweight bull. I like him a lot! Sired by L1 Achiever 141815 and from the L1 Achievement H family. Ranks third highest for 200 day milk EBV. Straight L1 pedigree to produce maximum hybrid vigour. Half brother used as stock sire. 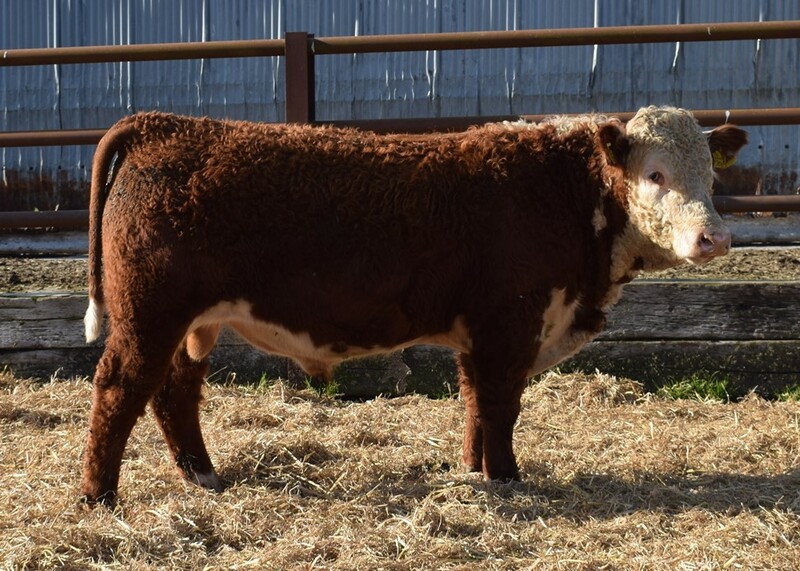 Good straight bull with stock sire potential. Sired by L1 Achiever 141753 and from the L1 Achievement E family. 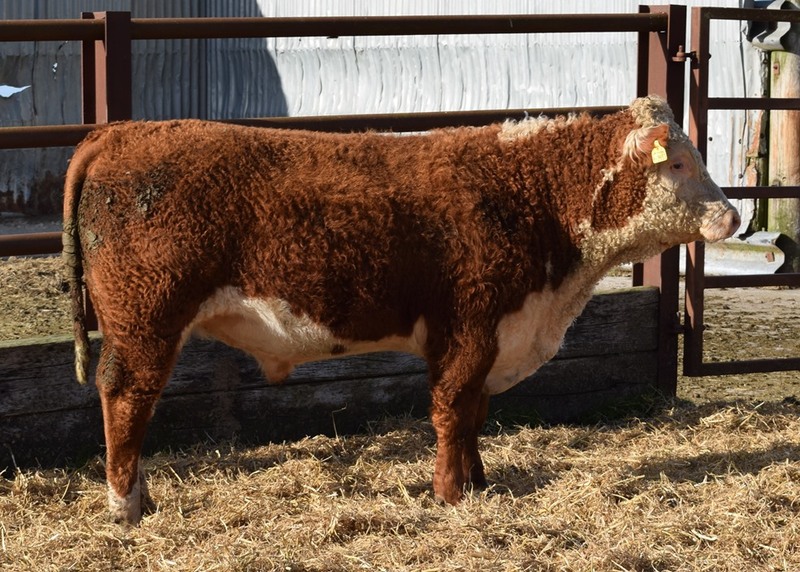 Really good bull with stock sire potential. Light birthweight bull. Sired by L1 Achiever 141858 and from a L1 Achievement A cow. Light birth weight bull. Heifers first calf. Rated 4ht highest for 200 day milk EBV. Straight L1 pedigree to produce maximum hybrid vigour. 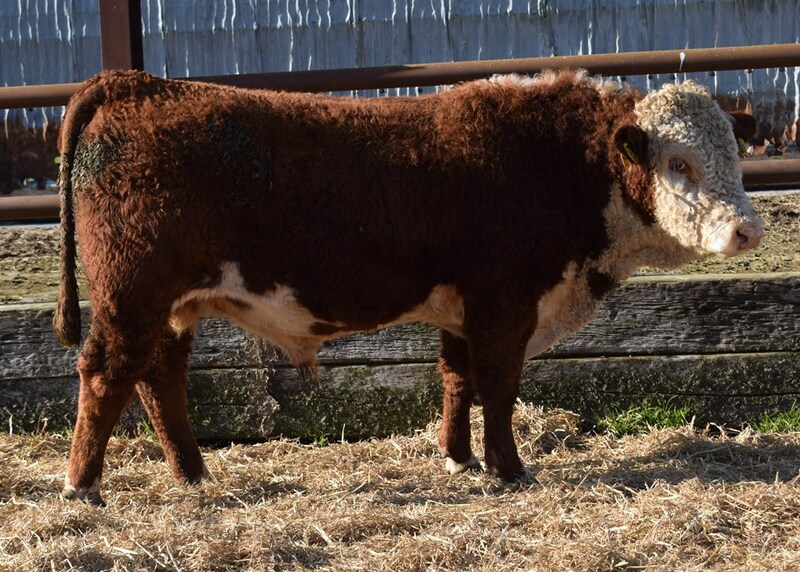 Good bull with stock sire potential. Sired by L1 Achiever 141858 and from a L1 Achievement A cow. Great dam. Light birth weight bull. Rated third highest for both Calving Ease DTRS and 200 day weight EBV’s. 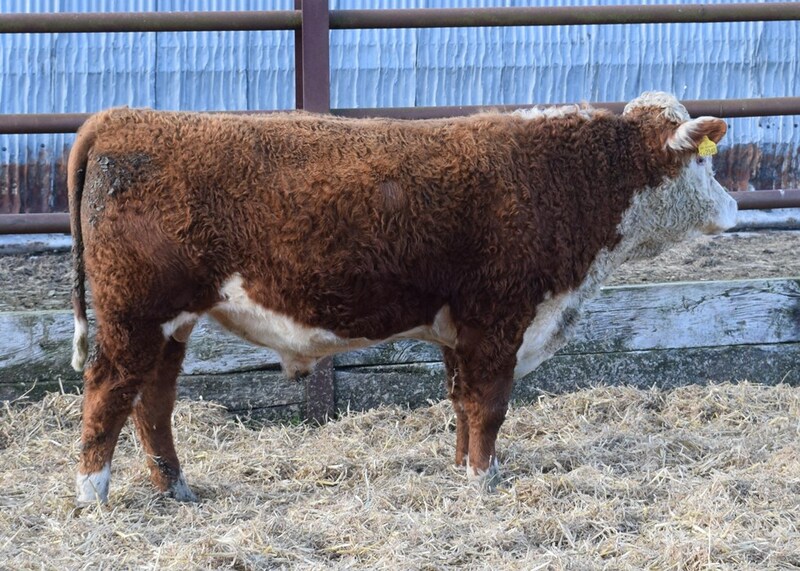 Another good bull with stock sire potential. Straight L1 pedigree to produce maximum hybrid vigour. Sired by L1 Achiever 141780 and from a Gloria cow. Light birthweight bull. Sired by L1 Achiever 141815 and from the Peach family. Light birthweight bull. Ranks fourth for 200 day milk. Sired by L1 Achiever 91151H and from the Lisette family. Light birthweight bull. Twin calf with a very good pedigree. 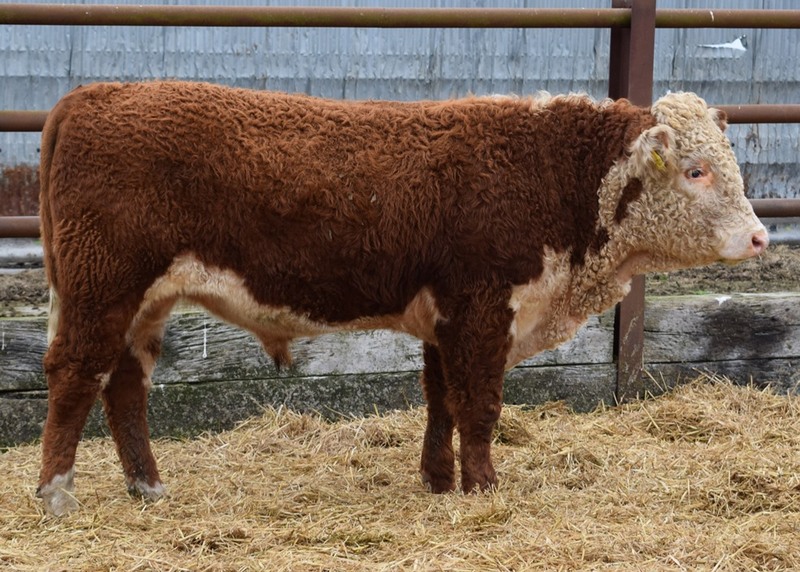 Full brother sold for £7000 2018. 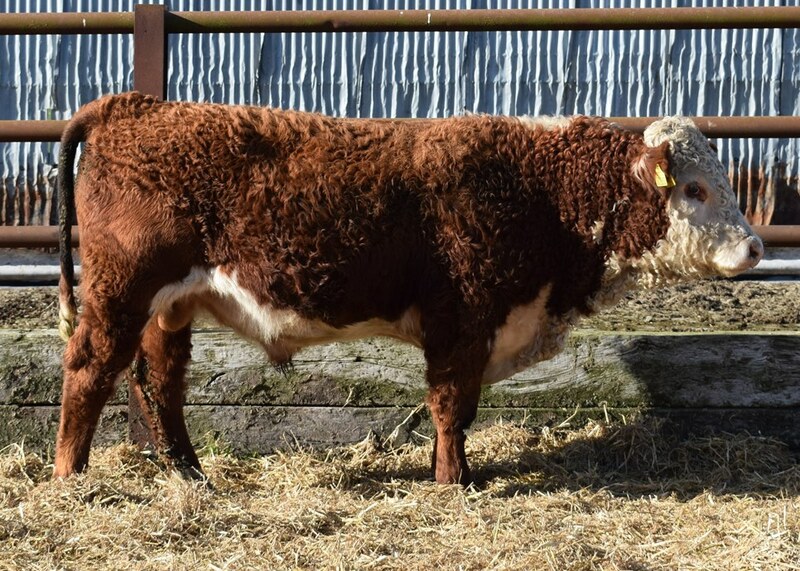 Sired by L1 Achiever 141780 and from a Barda cow.